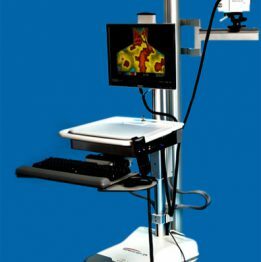 Infrared Distribution Ltd is a leading provider of Medical Infrared Camera Solutions. 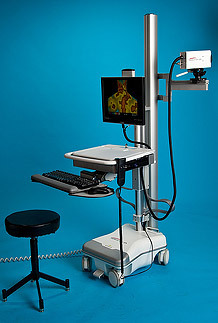 We provide equipment training for all our imaging systems, included in the price. Have questions about Thermography? We can answer all your questions about its benefits and applications. Have questions about equipment training? Our training covers camera calibration, focus procedure, temperature span, software functions, handling patient data and more….